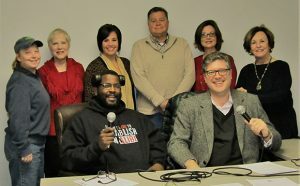 During this show, New Bern Now’s Podsquad: George Oliver (Oliver and Cheek), Colleen Roberts (City of New Bern), Susan Moffat-Thomas (Adult Enrichment Program), Rich Sheridan (Crystal Coast Discovery Map) and I talked about all kinds of positive things happening in our community of New Bern, NC and beyond! Special guests include: Mary Ann LeRay with Mary Kay Cosmetics; Kathy Morrison with the New Bern Historical Society, and Charles Tendell of The Charles Tendell Show. If you didn’t know, The Podsquad meets every other Thursday to record the bulk of the podcast. 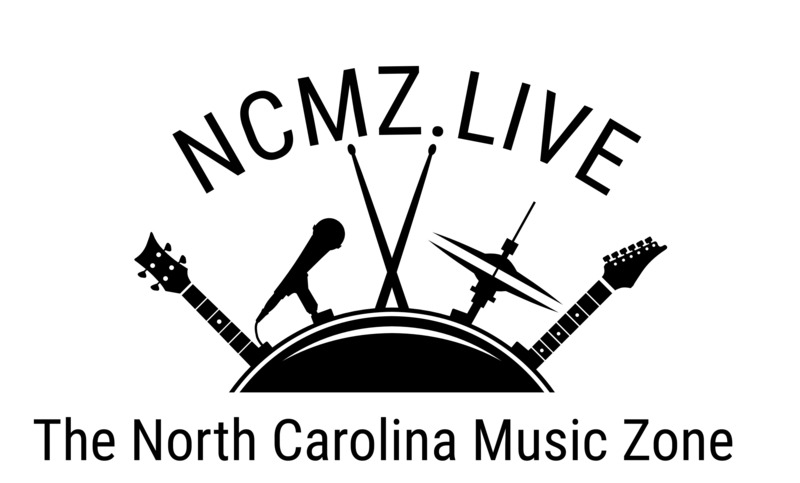 We also do phone interviews throughout the week and insert the recording into the next podcast and if it’s a non-profit or event interview, it also airs on New Bern’s News Talk Radio Station WNOS 107.5 FM and 1450 AM. This Podcast is sponsored by The Entrepreneur Center of Craven County. “Also known as TEC3, it was created to accelerate the growth of its local entrepreneurial community with the assistance of community leaders and successful entrepreneurs. They want to be the support center, growth encouragers, and co-working space that budding Entrepreneurs in Craven County need for success.” For more information, visit them on the 3rd floor of the O’Marks Building at 233 Middle St. (suite 310), call 633-5300, or check out their website: CravenBusiness.com. 11:13 – Mary Ann LeRay – The Filling Station in Pollocksville – Nonprofit hub for Craven, Jones and Pamlico Counties; Radio Club, Pollocksville Presbyterian; Satellite of RCS, and revitalization efforts in Jones County. 15:44 – Interview with Kathy Morrison, New Bern Historical Society – Park Day at the New Bern Civil War Battlefield Park; Lunch and Learn, “John Wood Presents: History Stands Around You: The History and Architecture of the New Bern Academy”; and Legends in Concert: Livingston Taylor with Opening Act Lewis and Clark! 26th: You’re an Expert! Write & Deliver a Captivating Speech, 6:30 p.m. – 8:30 p.m. at 4110 Dr. M.L.K. Jr. Blvd. Presented by the Reactive Voice. Call 860-508-1887. 52:44 – 19th Annual Golf Tournament. We’ll be back on April 9, 2018. Special thanks to Timothy Downs and The Entrepreneur Center of Craven County for providing a place for us to record! Please let us know if you have any comments, suggestions, or would like to set up an interview and spread the word about a special event or other interesting topic. 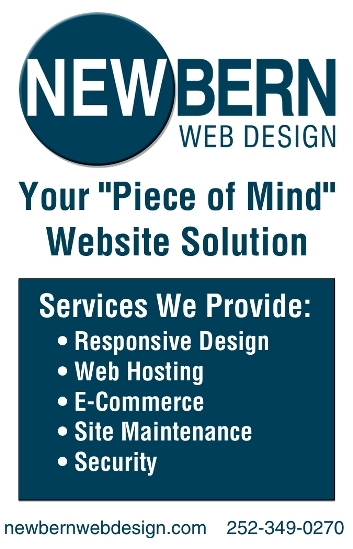 You can contact us by sending an email or by calling 252-259-6853.